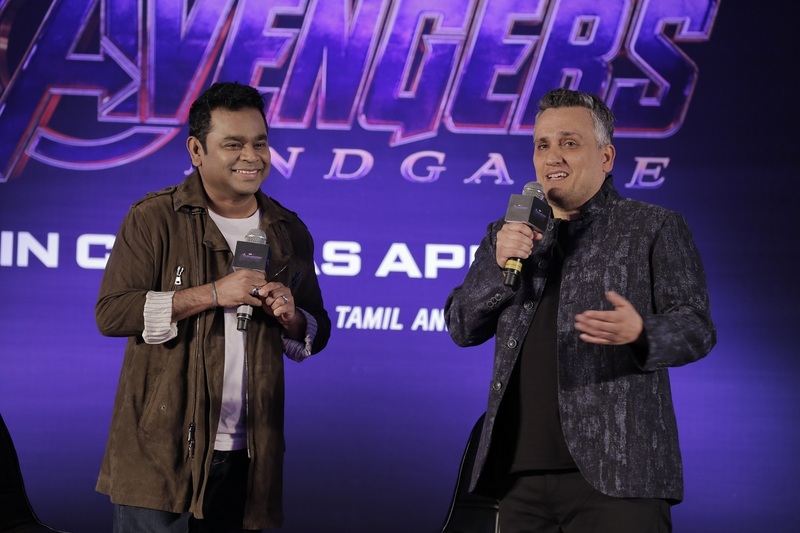 Director Joe Russo has Avengers thali and launches anthem with A R Rahman! Over the last ten years, Indian audiences, across the country, have emerged as huge fans of the Super Heroes and films that come from Marvel and Avengers: Infinity War becoming the highest Hollywood grosser in India. With the much-anticipated Avengers: Endgame releasing on April 26; the film to beat it’s predecessor’s record. To celebrate the passion of the fans and to engage exclusively with them on the upcoming Avengers: Endgame, Director Joe Russo is on a Mumbai promotional visit, coming to India first before the Asia Pacific tour! Amidst huge fanfare Joe Russo and A.R. Rahman launched the Hindi Marvel Anthem for Indian fans. 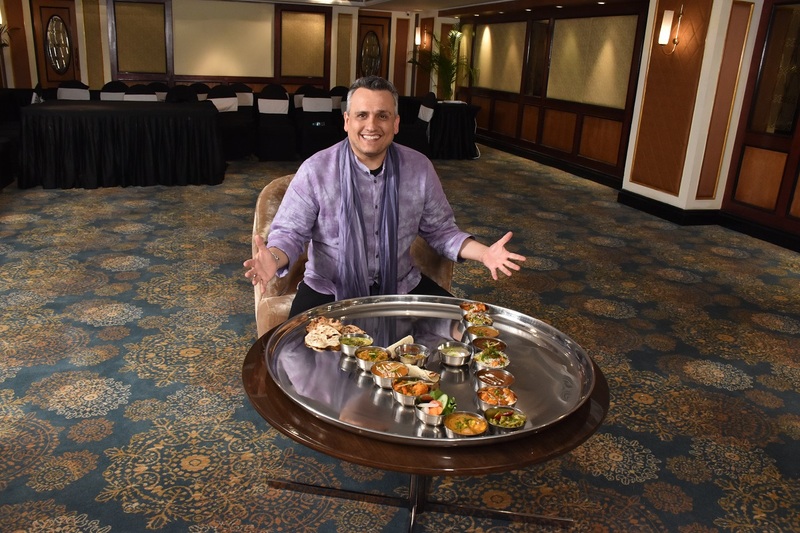 What’s more Joe even was spotted enjoying an exclusive Avengers Indian Indian thali made specially for him! He also met hundreds of fans at a massive event where spectacular fan art was unveiled. The director was seen thanking all the Indian fans and acknowledging their love since the past decade for Marvel movies.